← Clueless is 20? I’m totally buggin’! If you’re like me, you don’t really need a reason to read a bit of Jane. I keep a copy of my favorite Jane Austen novels on the shelf beside by desk so I can read a chapter or two whenever the mood strikes me. My much-read copy of S&S needs a ribbon to hold the cover in place. I also keep a complete library of her books on my bedside table; and with a copy of all Jane’s books on my PC, laptop, Kindle and Nook, I manage to have a complete Austen library in every room of my house and everywhere I go. 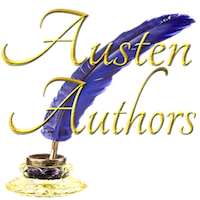 But in case any of us needs a reason to read Jane Austen’s books once again, Roof Beam Reader is hosting his annual Austen in August reading challenge. 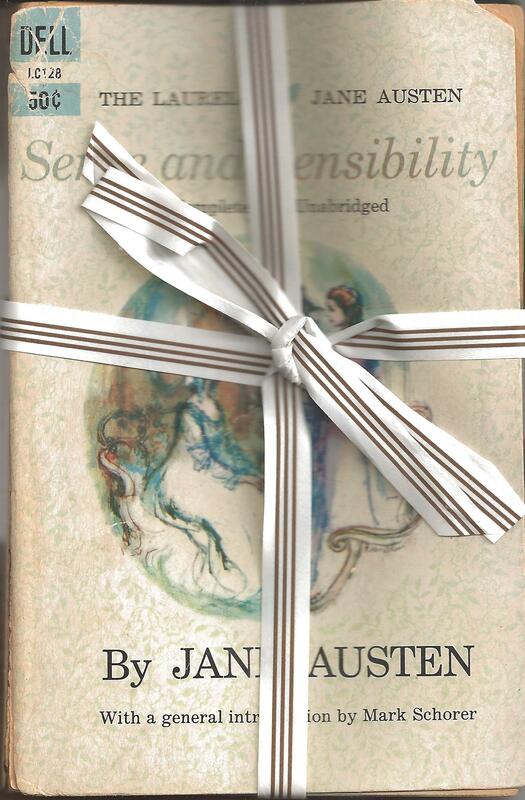 The challenge is simple: read one or more of Jane Austen’s works during the month of August. Biographies, spin-offs, and re-reads count. For me, this is the motivation I need to reread Sanditon, which I’ve been meaning to do for some time.